Where to start? Here you can see what got my creative juices going and how I started to think about what sort of form I wanted to achieve. I had a rough idea what I wanted to create but it was more about creating a design language than knowing it had to be flame shaped at this early stage. There are several mood boards to have a look through and hopefully by the end you can see some of the line treatment that occurred in the final design. 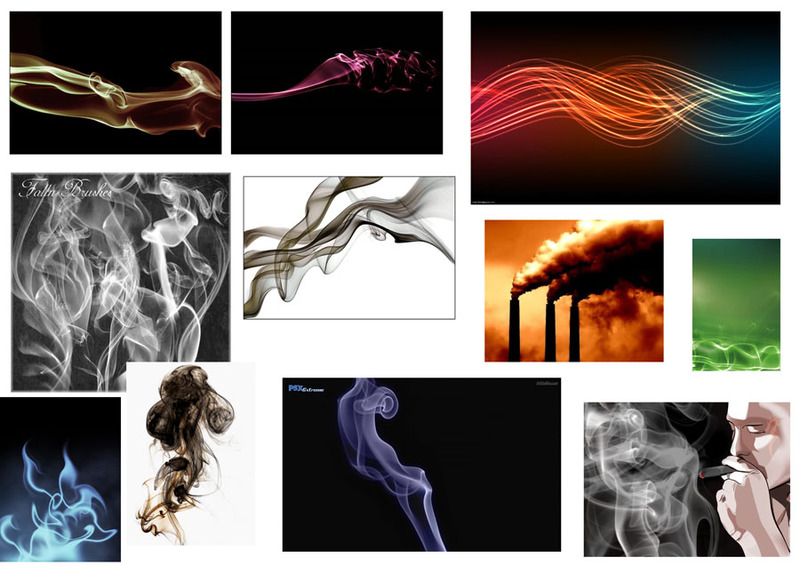 Smoke is absolutely fascinating stuff and is a constant producer of creative shapes and forms. 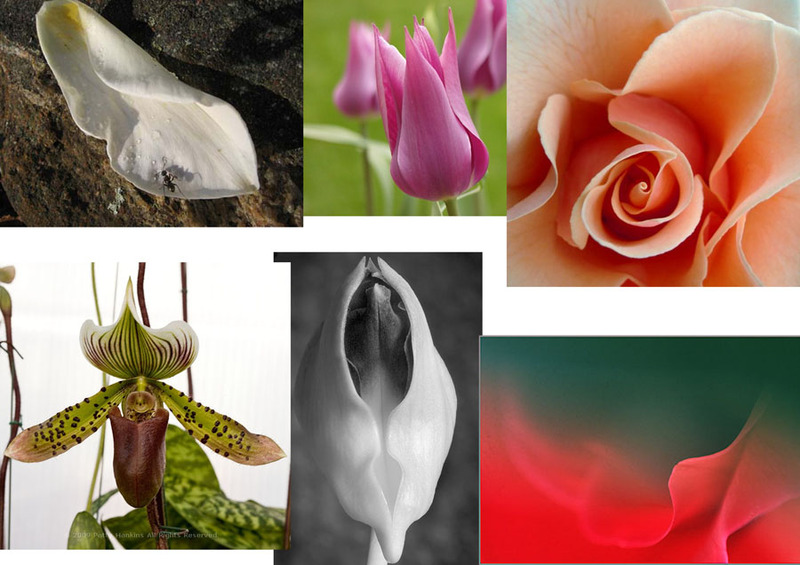 Not one is wrong or ugly, but all are beautifully elegant. 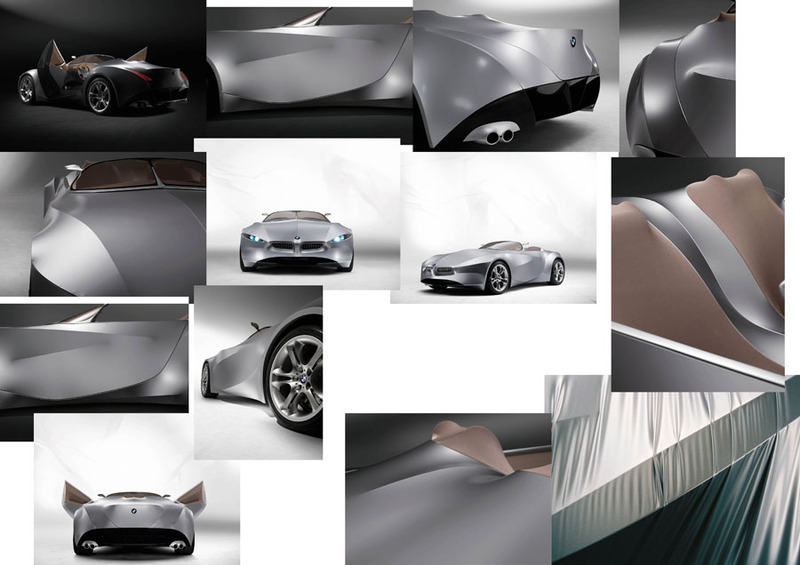 Researching these lines and shapes enables a great starting point from which to begin designing. 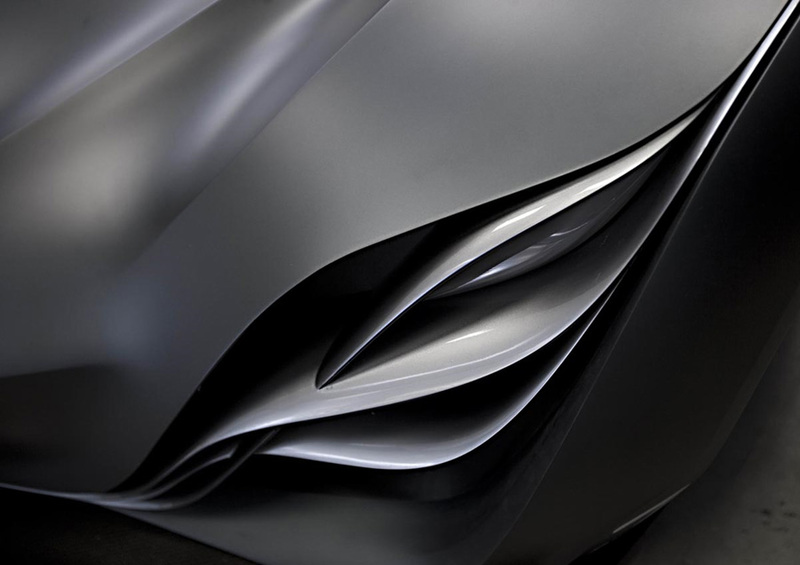 BMW Gina was a very interesting concept car which used the natural flow and tension of fabric to generate its form. It’s hard to tell the panels are not metal on first look but that is testament to the attention to detail at the BMW studio. The line tension, curves and surface treatment are all aspects that I wanted to incorporate into my designs. 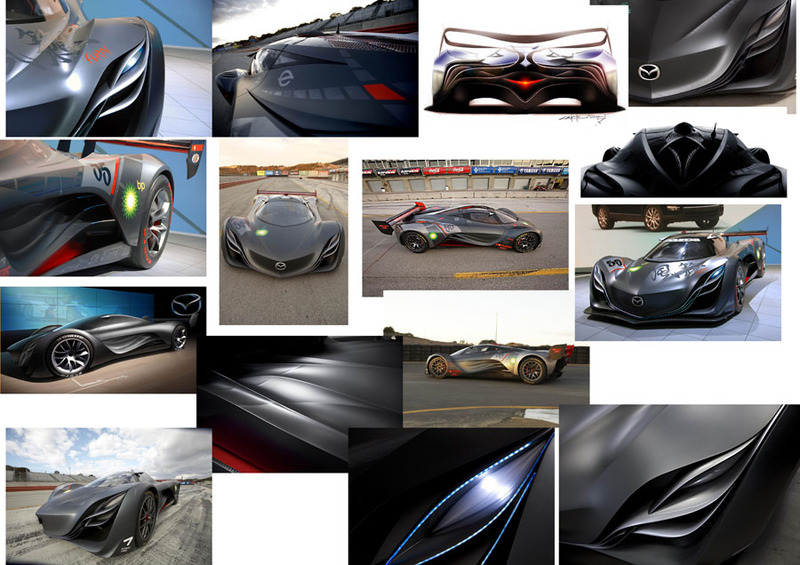 Mazda Furai is a similarly intriging concept and nothing like it had been seen before. It really encompassed the smoke inspiration I was thinking of and gave me ideas on how the physical form could translate into something truly stunning. 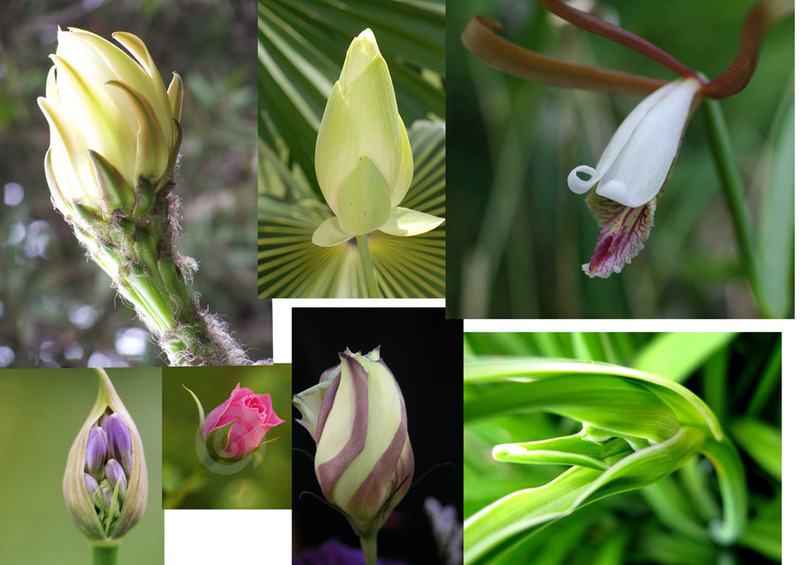 Nature is a great place to get inspiration and as we have just seen from the Furai conecpt the result can be fantastic but the outline shape of a flower bud and some of the over lapping lines that appear on the surface make for a very pretty, flowing form. 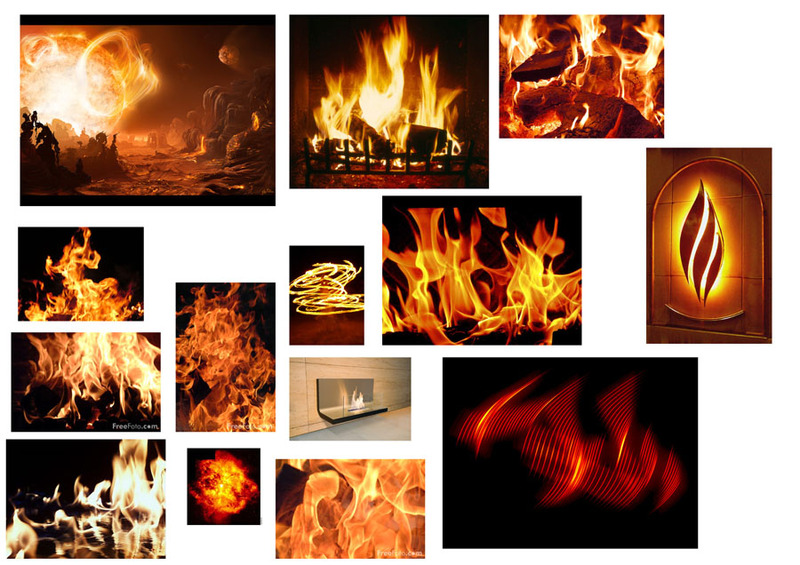 Flame is essentially the same as smoke in terms of shape and line generation but much more aggressive. It’s good to see both flame, flowers and smoke analysed together as it gives you the opportunity to break down the detail or cross link the influences.